Advice on medical problems and emergencies. Visits to inspect your herd and provide advice on your breeding programme as requested. Support and guidance in preparing for shows. 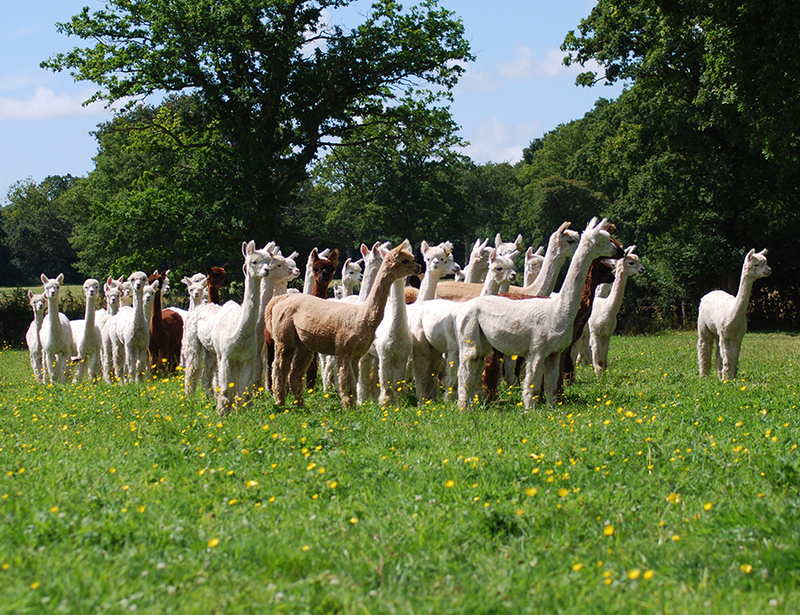 Support and guidance with marketing and selling alpacas. NB. Mileage charge and consultancy fee may apply.